In 1993 Marie Gesto disappeared after walking out of a supermarket. 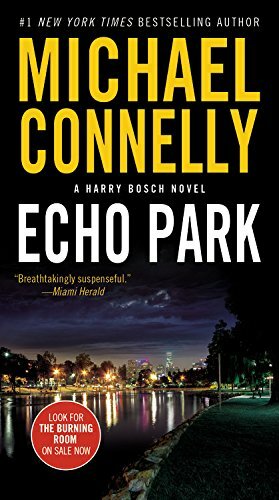 Harry Bosch worked the case but couldn't crack it, and the twenty-two-year-old was never found. Now, more than a decade later, with the Gesto file still on his desk, Bosch gets a call from the District Attorney.